CNN Politics is reporting that the network will host a televised town hall with students and parents affected by the mass shooting in Parkland, Florida. Stand Up: The Students of Stoneman Douglas Demand Action will air live on Wednesday, February 21 at 9 p.m. ET. 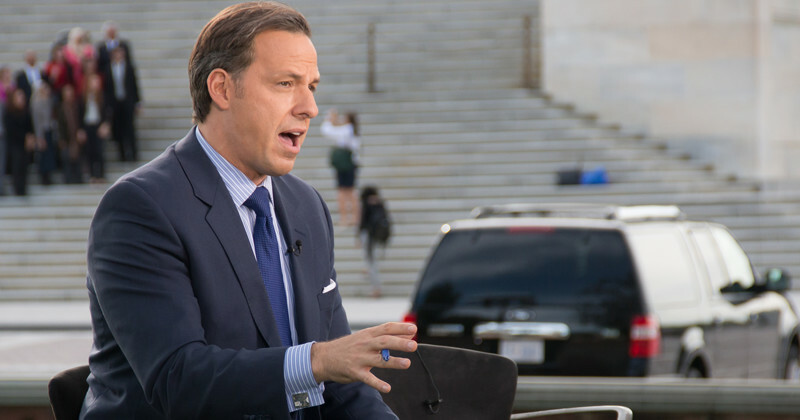 CNN anchor Jake Tapper will moderate the event, according to a network spokesperson. In addition, CNN noted President Donald Trump, and Florida Governor Rick Scott, along with the state’s Senator Bill Nelson, Senator Marco Rubio and Rep. Ted Deutch have all been invited to participate in the town hall and hear directly from the grieving community. So far, Deutch and Nelson have indicated they would attend the town hall.